- HURRY - ONLY A FEW DAYS LEFT TO ORDER ! The BARBADOS 2-PANEL White smooth Flat Panel Door from the JB Kind CALYPSO Archi­tec­tural Door Range has an engineered SOLID core. 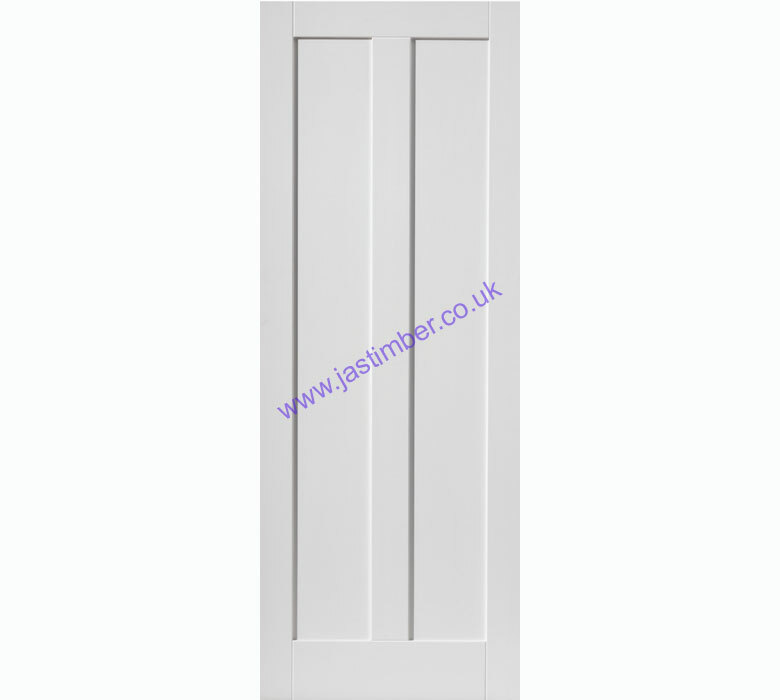 This Flat Panel Door has a Pine solid engineered core, to ensure a quality, weighty feel.